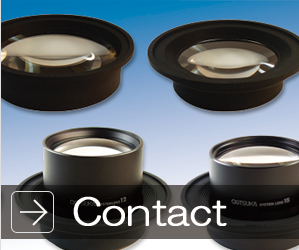 SKKL-FL | Otsuka Optics Co., Ltd. 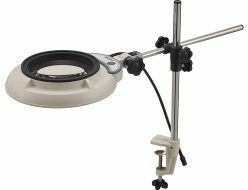 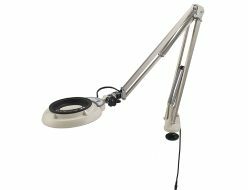 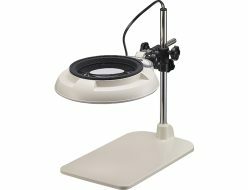 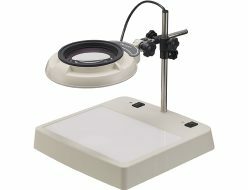 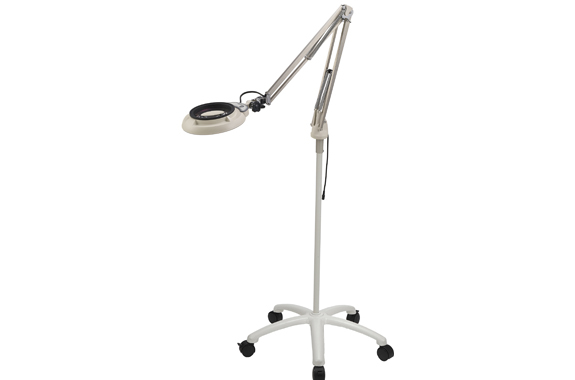 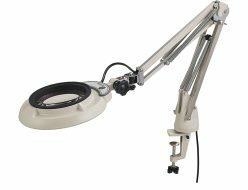 The SKKL-FL model is a swing-arm illuminated magnifier attached on a caster stand. 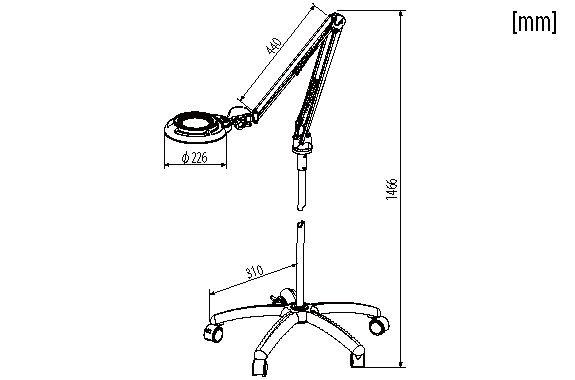 It can easily be placed anywhere within the range of the power cord.